The field of educational multimedia, hypermedia and communications has been explored for more than 15 years in the ED-MEDIA conference. This paper presents a bibliometric and scientometric analysis of the researchers and papers that have been part of ED-MEDIA during these years. The authorship, co-authorship, citation and co-citation analysis are conducted to evaluate the characteristics of ED-MEDIA and its community. 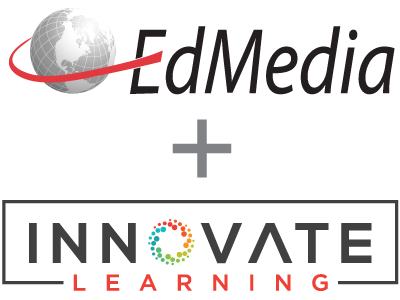 The findings suggest that ED-MEDIA is a well balanced scientific venue with a vibrant and collaborative community around it. The metrics obtained are also used to propose a Personalized Recommender System to help the participants get the most out of the conference. Ochoa, X., Méndez, G. & Duval, E. (2009). Who We Are: Analysis of 10 Years of the ED-MEDIA Conference. In G. Siemens & C. Fulford (Eds. ), Proceedings of ED-MEDIA 2009--World Conference on Educational Multimedia, Hypermedia & Telecommunications (pp. 189-200). Honolulu, HI, USA: Association for the Advancement of Computing in Education (AACE). Retrieved April 22, 2019 from https://www.learntechlib.org/primary/p/31500/.